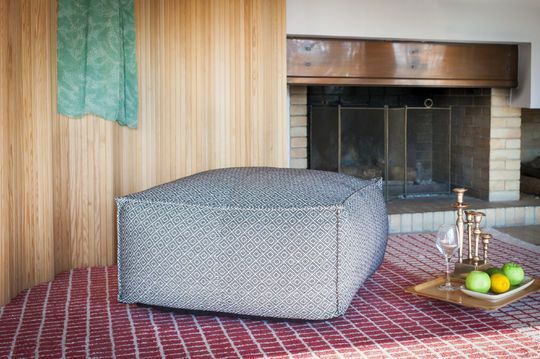 Whether a metal or wooden bench, or even a storage bench it will bring an atypical touch to your decor, in particular if coupled with several decorative pillows. 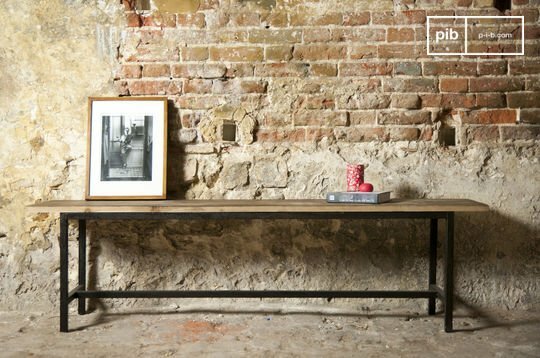 The vintage bench is made with carefully chosen materials, guaranteeing you an undeniable style and a solid piece of furniture. You run no risk in terms of stability and durability: their legs will easily support heavy loads without deteriorating. If you opt for a model without a backrest, keep in mind that you also use the vintage bench to place your decorative objects as well. 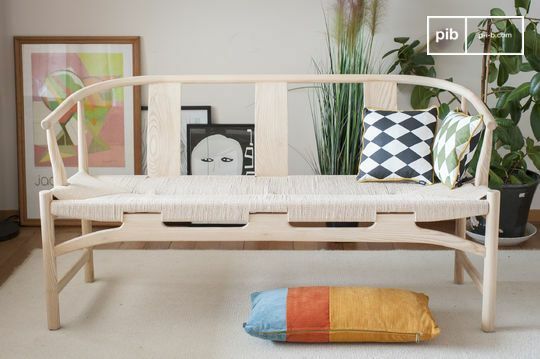 If you feel that you are missing something in your hall or a part of your living room furniture, a wooden vintage bench will most certainly meet your expectations. 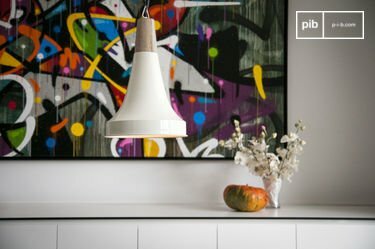 Whether for a purely decorative purpose or to accommodate more guests around a dining table, it is an atypical and versatile product capable of adapting to multiple situations, from family lunches to big parties with friends. For outdoor use too, a garden bench can prove useful during the summer days to enjoy the sunshine in your garden. 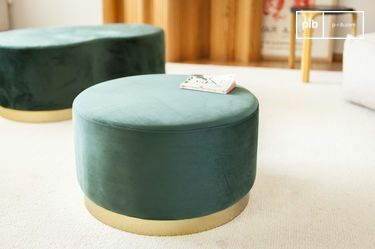 Besides being practical, our benches also have an excellent seating comfort: like our sofas, some are even padded with dense foam, making them perfect additions for the interior. 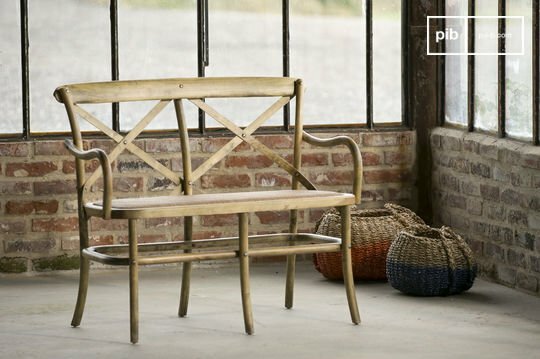 Even our solid wood and cast iron industrial bench seats' comfort are not to be outdone. 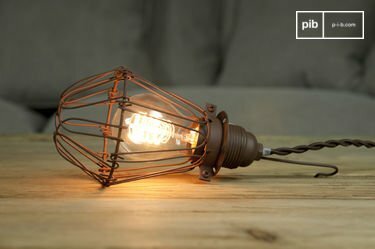 In addition, with their all-round design, you can place them on the terrace or in the entrance near a wooden coat rack without this posing an aesthetic problem for the equilibrium of your interior design. 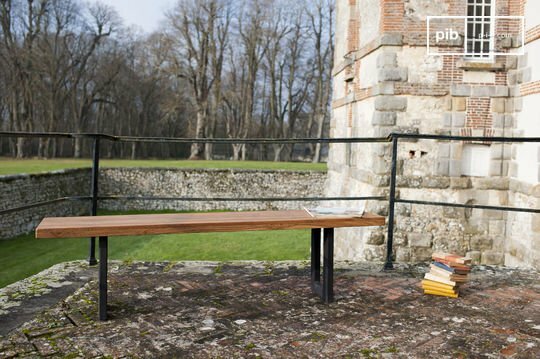 The wood and steel in these benches come together to give a vintage rendering while bringing a great rigidity to the structure. 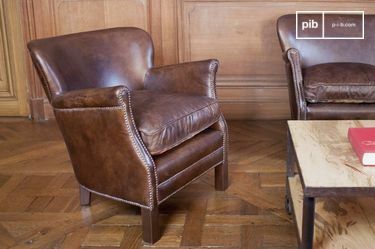 During those evenings with a gathering of colleagues, a wooden bench will comfortably accommodate several guests. Straight or splayed, its feet can bear heavy loads without bending or twisting. Adapt the look of your indoor bench to the style of your interior decoration: the Scandinavian benches, sleek and discreet, will integrate seamlessly into refined interiors. 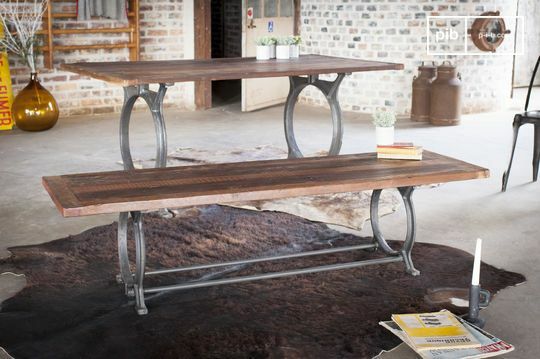 For vintage industrial benches, you will get a rougher rendering with a slight patina touch that will add authenticity to the whole look of the interior. 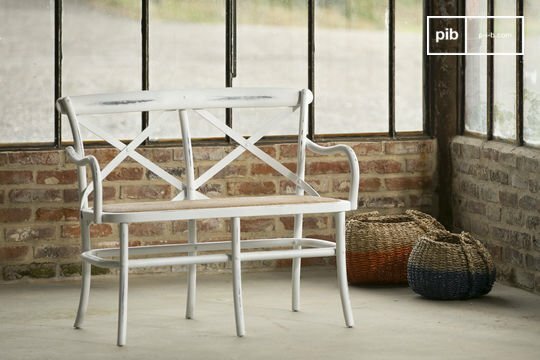 Both inside and out, the Boho shabby chic style wooden benches will surely remind you of sunny days, no matter the season.